If you follow me on Instagram you would have seen my haul on my story and on my blog page. 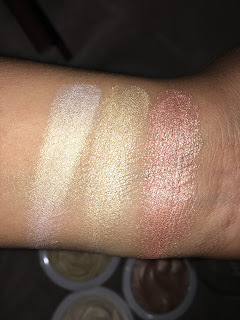 I have had a few people asking me to do swatches therefore, I decided to do a blog post on it as I have not blogged since the beginning of this month. 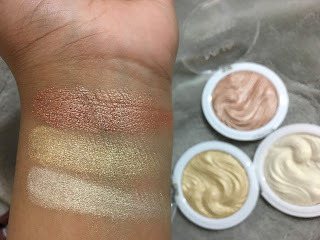 I finally found the MUA highlighters I have been wanting for a while, also found the new Real Techniques sponges that are only available for Easter. 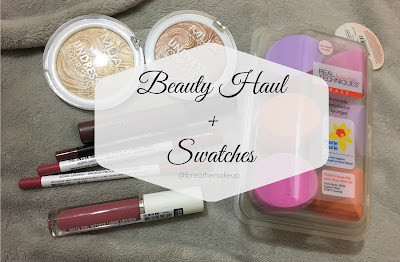 I found some new products from PS beauty which is Primark's beauty brand. They have released lip kits in metallic and mattes. I only saw 2 colours of the mattes and according to their site, they have 2 metallics. I bought one of them in Chocolate Brownie. 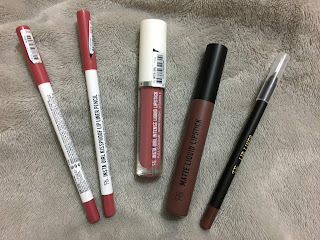 I also bought a new liquid lipstick and 2 new lipliners they have released. I am going to try all of these products and do a review on them because the lipliners claim to be waterproof which I really want to test. I do not know if I should test the lip kit first or the liners, let me know which one you would like to see first. The liquid lipstick in Instagram Girl does not dry matte it says that it's a satin finish and it has vitamin E.
The liners seem very creamy compared from to the old lip liners which are a good thing. 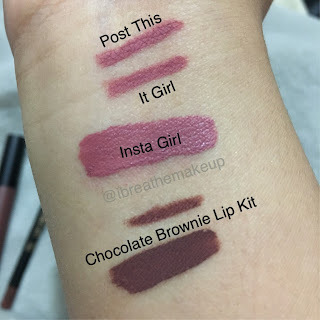 I really hope they get new colours out especially in the brown lip liner shade. 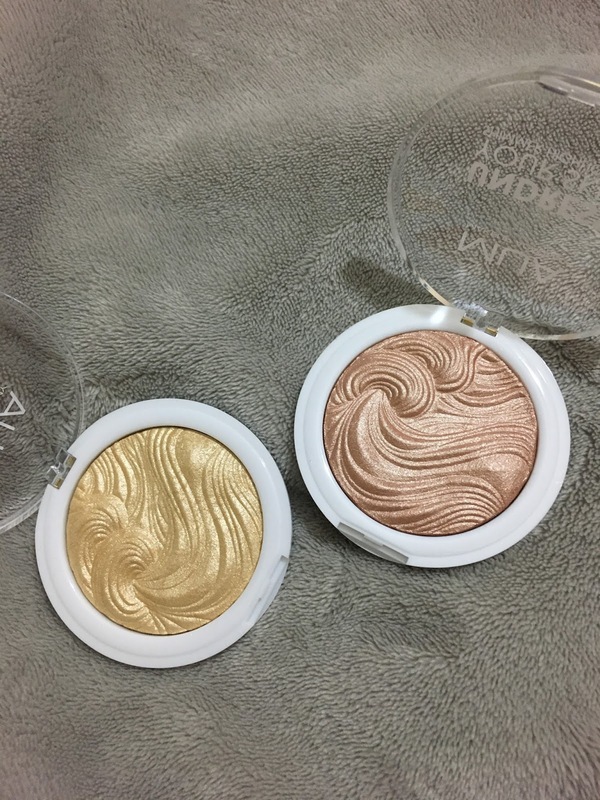 I have been wanting these highlighters since they have come out, however, I have NEVER seen them in stores and finally, I found them. 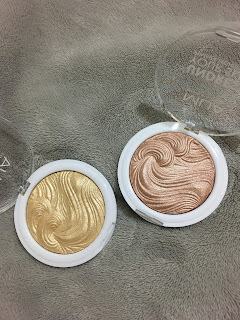 I have high hopes for these highlighters and I am very excited to use them. I really want the blue one which is called Ice Sparkle, however, I would like to swatch it first. 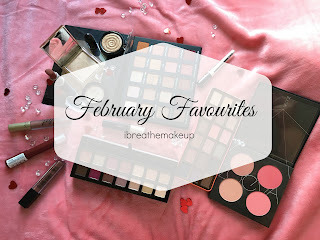 If you have no checked out my previous blog post click here or the picture below.